What’s your LA ghost story? 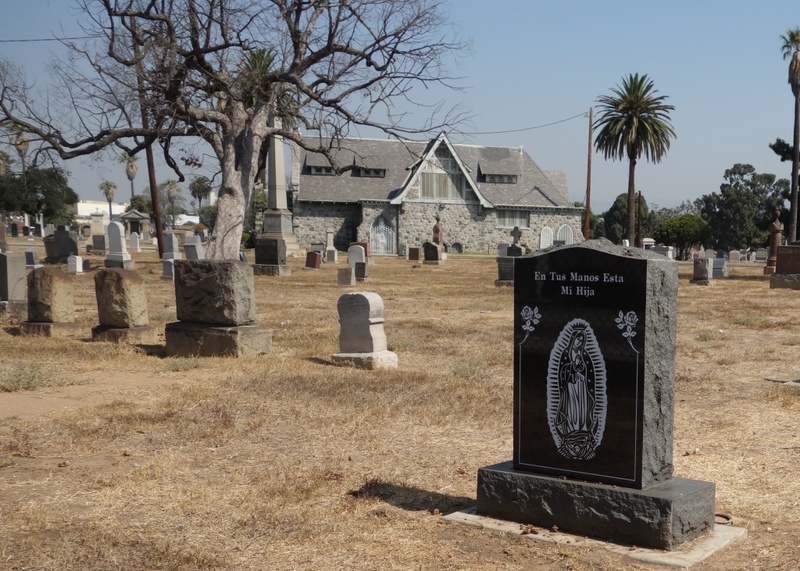 Los Angeles has the reputation of being a pretty haunted place. Landmarks like the Hollywood Roosevelt hotel, the Queen Mary and Griffith Park are known as spooktacular destinations — especially this time of year. So, in the true spirit of the Halloween month, Take Two producers want to know: Do you have a personal spooky story that took place here in Los Angeles? We had great stories last year, and we'd love to share yours. Take Two journalists will read every response, but nothing is shared without your permission.